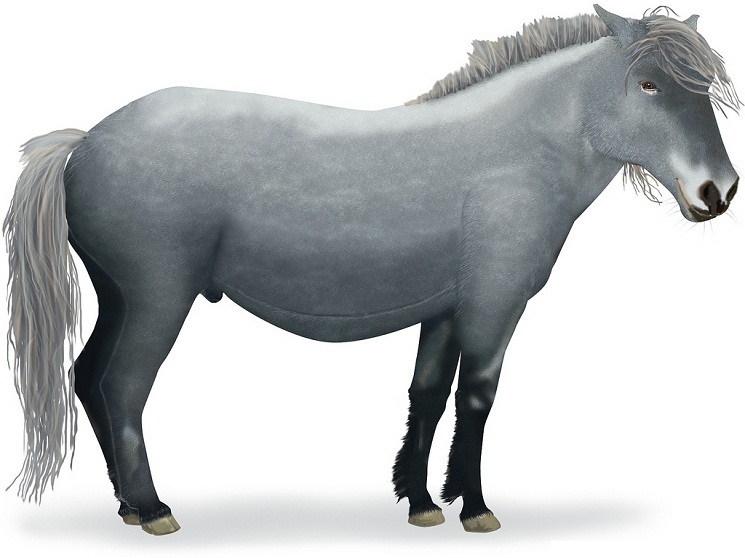 The Nangchen horse, found in the Kham region of northeast Tibet, is a breed of small horses with an ancient origin. 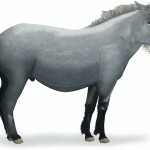 It is believed to be a purebred horse, which was officially recognized in the Western world in the late 20th-century due to the research and exploration of Michel Peissel, a famous anthropologist from France. It is thought that this breed is free of Arabian, Turkish, and Mongolian blood since it has been selectively bred in isolation for over 14 centuries. 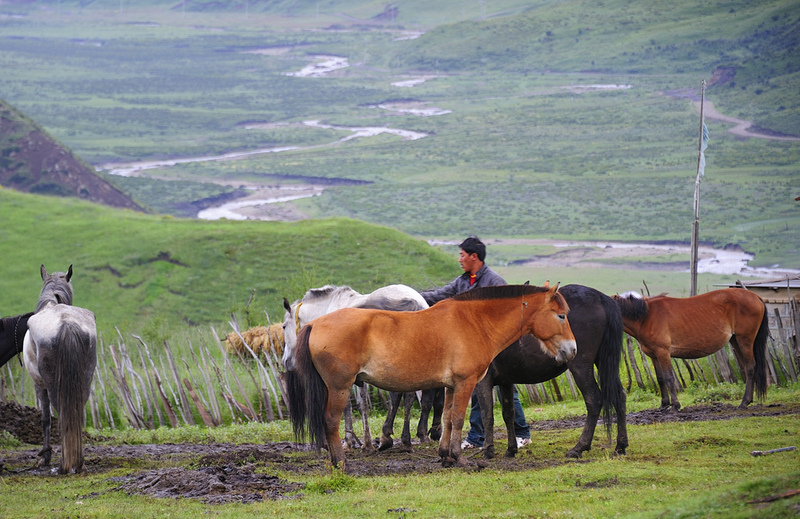 The Tibetan horsemen with their spectacular Nangchen horses had been referred to in Chinese historical documents and books long before China was invaded by the Mongols. 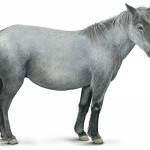 This Asian breed of horses, probably originating during the 9th century, was not well known to the westerners. 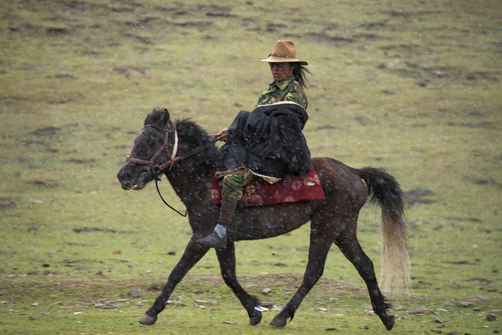 However, the studies conducted by Dr. Michel Peissel in 1994 helped shed some light on the development, behavior, and physical traits of these horses from the Tibetan highlands. Dr. Peissel spent most of the time traveling through Tibet, looking for the horse that was mentioned in 6th-century Chinese records. 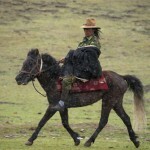 Traditionally bred by Tibetan nomadic horsemen at an altitude of more than 15,000 feet, the Nangchen horses have adapted themselves to high-altitude living exhibiting a great degree of strength, resilience, and physical perfection. In order to conduct more studies on this breed, including a skeletal analysis, obtaining physical measurements, determining cardiovascular efficiency and respiratory rates, collecting hair and blood samples for establishing a genetic profile, Peissel again went to Tibet in 1995. Unfortunately, all his plans were ruined, as he was unable to purchase some individual horses because of the high prices demanded by the local residents. 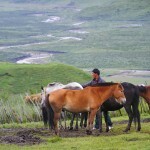 The Nangchen horses have enlarged heart and lungs, which are important adaptations allowing them to survive at high elevations. 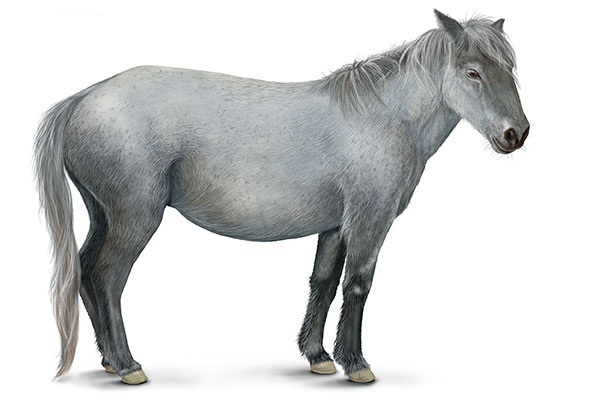 On his way back, Peissel and his fellow researchers passed through a remote region where they spotted the Riwoche horse, another primitive pony-sized horse native to northeastern Tibet.